Metro has agreed to settle a lawsuit against its insurance broker that stemmed from the 2009 red line crash that killed nine people. 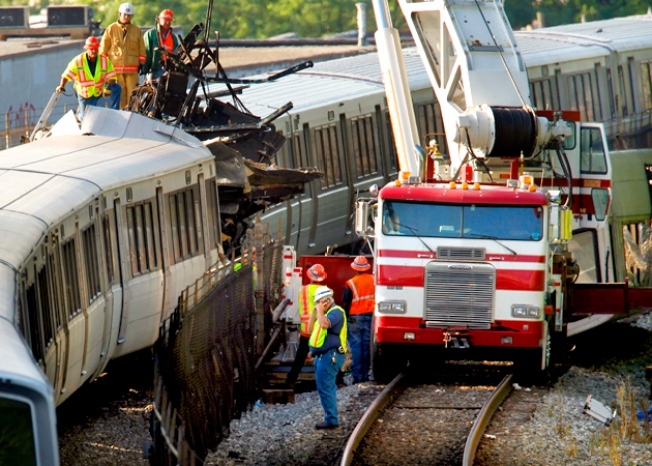 After the crash, Metro sued insurance broker Aon, which put together the insurance that covers Metro's liability in accidents. Metro claimed Aon failed to advise it about vulnerabilities in its coverage. A Metro spokeswoman said at the time that the agency believed if Aon had done its job correctly Metro would have been able to avoid $9 million in expenses. The lawsuit asked for more than $9 million. On Monday, both sides asked a judge to dismiss the case. Metro spokesman Dan Stessel confirmed the case had been settled but said he could not comment on the details. A spokesman for Aon, David Prosperi, declined to comment.